Larry Edwards has a Bachelor of Science degree from West Point and an MBA in Finance/Investments and Entrepreneurship from The George Washington University. 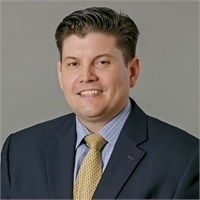 Larry has over 17 years of experience giving financial advice to individuals and companies. His career highlights started after graduating from The United States Military Academy. Upon graduation, Larry served 5 years as an Army Infantry Officer where he served with the 10th Mountain Division at Ft. Drum and in the 3rd U.S. Infantry Regiment (The Old Guard) in Washington D.C.
Larry started Commonwealth Asset Management Group (AMG), LLC in 2002, an Investment Advisory Firm. Larry has built many relationships, educated professionals on all facets of asset and wealth strategies; as well as implementing strategies to help increase wealth, reduce taxes, and provide assurance to individuals, business owners, and families. For over 17 years, he has provided financial guidance on investments, estate planning, insurance protection, and general wealth management advice. In 2007, Larry was recruited to teach Entrepreneurship at Northern Virginia Community College. He has served as a part-time Adjunct ever since teaching basic business, marketing, finance, and investing. Along the way, he began to notice not only 1. How deficient students were when it came to basic personal finance situations but also towards basic investment principles yet 2. How intrigued students became when he would mention and teach some basics to these topics in his classes. He realized that students (and young professionals alike) were eager to learn more about how to be successful with their money. Hence he began to develop The Commonwealth Coach. With his Army Ranger Training, his years of coaching youth sports, and years of teaching at the local college, Larry has used his past experiences to fine-tune his "crawl, walk, run" training methodology. 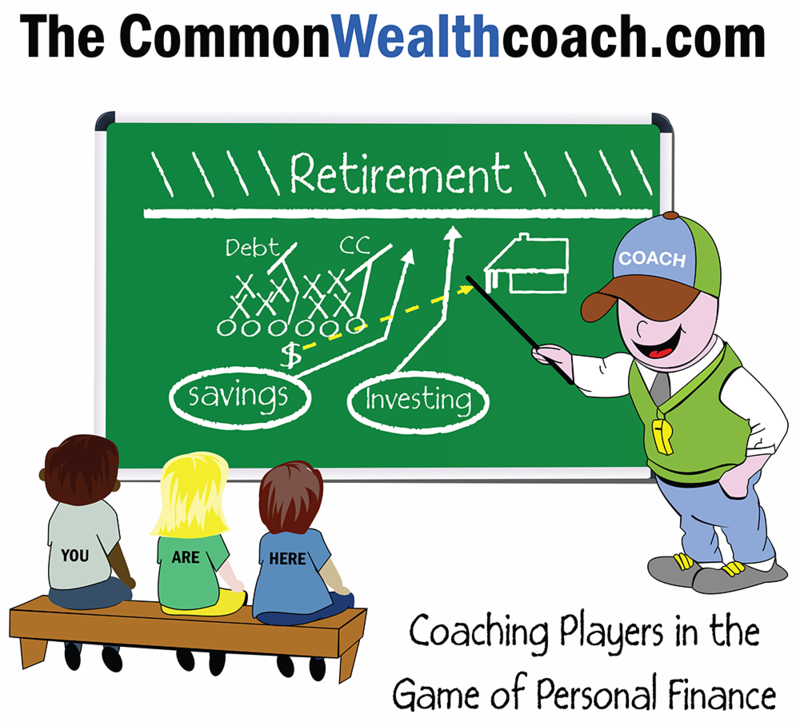 He has taken this training methodology to develop the Commonwealth Coaching Academy, a 10-week program designed to teach graduating high school students, college students, and/or young professionals the basics to financial planning, investments, and management. The program is designed to meet once a week for (the first) 5 weeks working on practical fundamentals (much like a sports coach) then having the students play a personal finance simulation that lasts 10 weeks total. It's like putting the "finance athlete" into "the game" after going through practices.